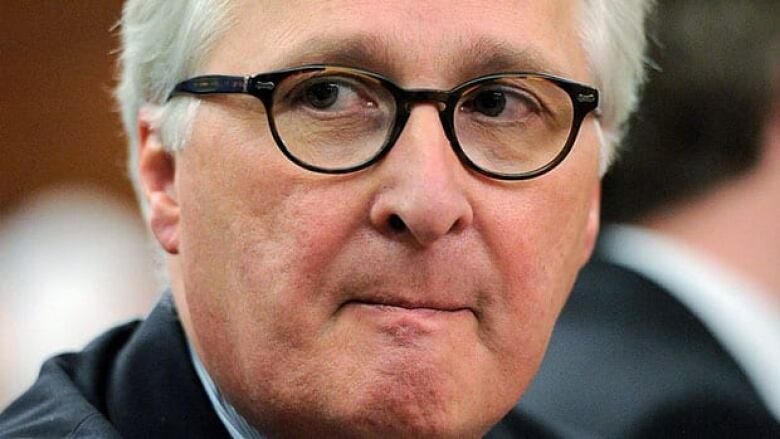 Richard Fadden, the head of the Canadian Security Intelligence Service, is moving to become deputy minister of Defence. The Prime Minister's Office says Fadden's transfer takes effect May 13. Michel Coulombe, currently deputy director of operations at the spy agency, will become interim director when Fadden leaves. Fadden has been head of CSIS since June 2009. He was the subject of some controversy in June 2010, when he said in an interview that foreign countries were both conducting industrial espionage against Canada, and trying to influence Canadian politicians. Robert Fonberg, currently deputy minister at Defence, has been named a special adviser to the clerk of the Privy Council. In a farewell memo circulated to his department, Fonberg called the move to the Privy Council "a short term assignment that I am very much looking forward to."